Thank you for your interest in dance and Salsa Secrets. We are happy to answer and questions you may have. We are generally able to return emails within 48 hours. 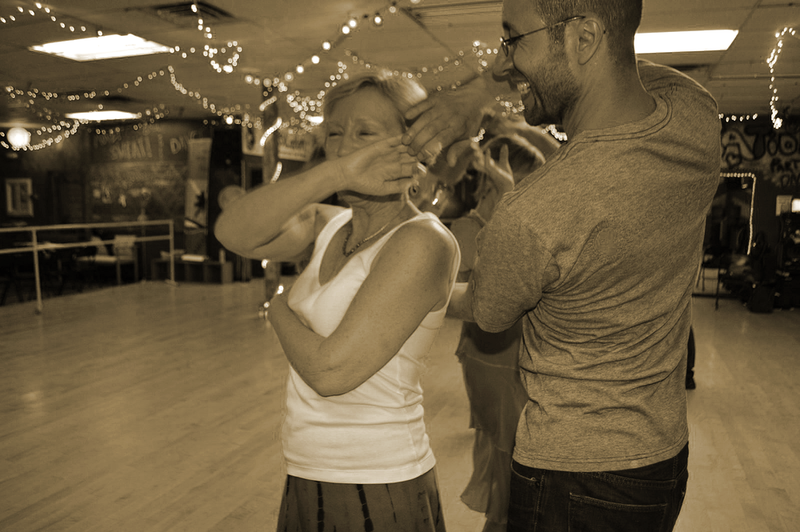 Feel free to use this space to leave a testimonial about your experience with Salsa Secrets.